Zdenek Kudrna is a researcher at the Salzburg Centre of European Union Studies at the University of Salzburg, where he implements the Horizont 2020 project analyzing economic and fiscal integration in the EU. His research focuses on the political economy of European integration and financial market regulation. 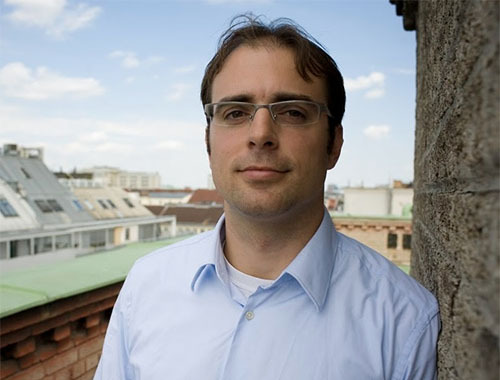 Zdenek received a PhD in political economy from Central European University.He has taught at the University of Vienna, Charles University in Prague and Central European University in Budapest. He has been an advisor to the IMF and World Bank, UNDP and the Czech Minister of Finance. His work recently appeared in Journal of Common Market Studies, Journal of European Public Policy and in a volume on the EU’s decision traps (Oxford University Press). He comments regularly on European affairs in the Czech and Slovak media. Zdenek Kudrna (2018) Making the politically unfeasible feasible: The Commission’s approach to EMU reform design. EMU Choices Working Paper.